Deep in the Nevada desert is the most secure compound in the United States: Area 51. The most chilling experiment of all time is about to begin there. The president doesn't know about it. Just a few scientists and military personnel working for Majestic-12 do, and they are about to make a very big mistake. Staff Sergeant Winthrop Carter only enlisted in the army for the steady pay. 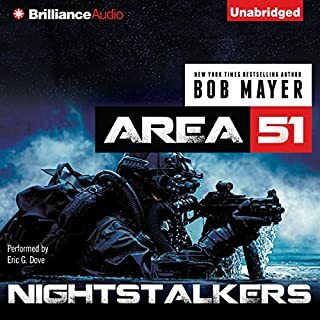 When he cheated on the Special Forces’ final exam, he never expected his actions would get him drafted into the Nightstalkers - an elite team with a mysterious mission and even more mysterious leader. For decades, Rifts have been opening and unleashing bloodthirsty alien life forms into our reality. The Nightstalkers’ goal is to shut down these breaches and stop the beings that emerge from rampaging out of control. "We don't need no stinking lawyers"
Hidden deep beneath the Metropolitan Museum of Art is the Time Patrol, a secret agency charged with protecting the world's timeline from the evil forces who wish to alter it. When the patrol disappears without a trace, only 12 short hours are left before all life on Earth ceases to exist. A war beyond time. An enemy beyond space. A thriller beyond your wildest dreams. Three areas on the Earth's surface defy explanation: the Bermuda Triangle, the Devil's Sea of Japan, and a small region of Cambodia .Near the end of of the Vietnam War, Green Beret Eric Dane led a team of operatives deep into Cambodia and encountered a strange fog near the legendary city of Angkor Kol Ker. His entire team disappears, attacked by strange creatures out of the fog. Only Dane survives to return. From New York Times best-selling author Bob Mayer writing as Robert Doherty. Area 51 was the most secret place in America. But it was only one piece in a puzzle that stretched from Egypt's Pyramids to the mysterious face on Mars. Part of a plan begun 5,000 years ago by those who had been here before. And are coming back. When scientist Lisa Duncan and Special Forces officer Mike Turcotte uncovered the stunning truth about Area 51--a "training area" on Nellis Air Force Base in Nevada--they opened up a Pandora's box kept hidden from the American public for 50 years. What they uncovered explained decades of UFO sightings--and the most baffling mysteries of history from the Great Pyramid to Easter Island. 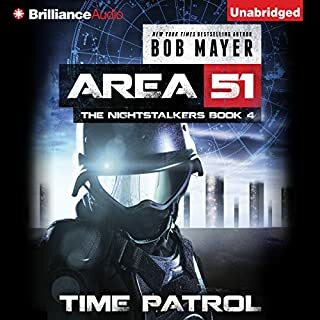 Why have I not heard of Bob Mayer? This story is excellent, totally engrossing. Kafer's simply brilliant. 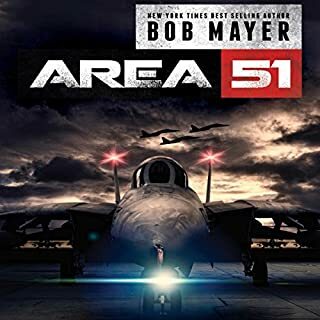 Would you listen to Area 51: The Reply again? Why? Yes, I was impressed with the concept and development in Area 51 (the first book in the "Area 51" series. 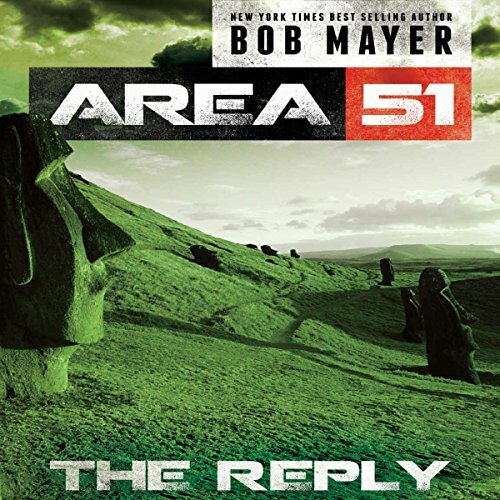 What other book might you compare Area 51: The Reply to and why? 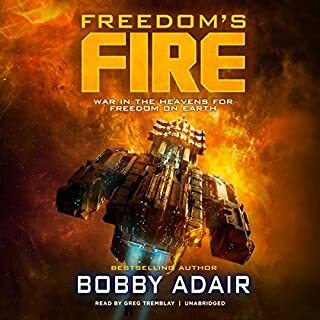 It's a worthy follow-up to Area 51, the first book in the series. Alternate Universe!!! 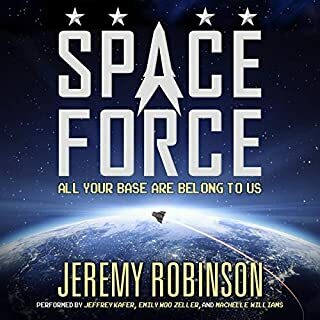 is the only explanation, because some of the basic laws of physics are completely misrepresented,aerodynamics,hydrodyanmics,gravitics and factual history have the biggest number of mistakes I ever seen in science fiction. Everything else is much better than in the first book. Well balanced performance, story moving at a good pass, like the use of lots of conspiracies to explain alien intervention.......'Dark Skies' Lives!!!!!!! Guilty, you sort-a kind-a hope that something new in terms of ideas is going to come out but it doesn't, it didn't. What disappointed you about Area 51: The Reply? Rather boring and frankly a little over the top for me. I personally only continued to read because i wanted to know what the story was behind Area 51, otherwise, i wouldnt have finished it. This was disappointing. It does not relate at all to the nightstalkers book. The writing is weak with almost no editing and lots of redundancy within sentances such as “the difficulty of executing the difficult maneuver”. Get a thesaurus. The author regularly switches names within paragraphs for the same person, and uses a lot of jargon that doesnt support the story but breaks the story. The narrator would be fine if he slowed down. 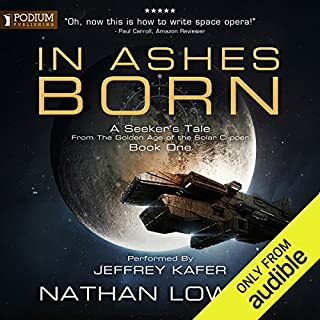 This is the first of many audiobooks that i had to slow down. The plot is disjointed and the listener doesnt get enough info to be working it out. Like a mystery where the killer is a character revealed in the very last chapter. Finally, the characters are fairly two dimensional and not realistic. Such as the reporter who is briefing the president and national security group. Another great addition to a captivating story. Makes you wonder how much of this could actually be true. l love this story it just keeps you wondering what will be next. Good characters, cannot wait for the next addition.